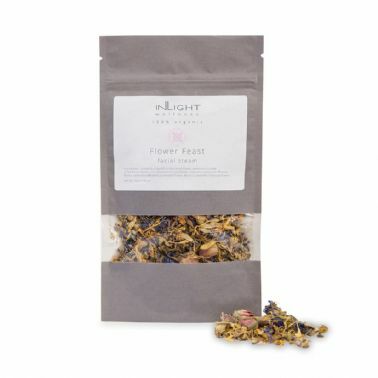 A blossoming, radiance-giving blend of organic flowers chosen to work together to calm, soothe and hydrate your skin. 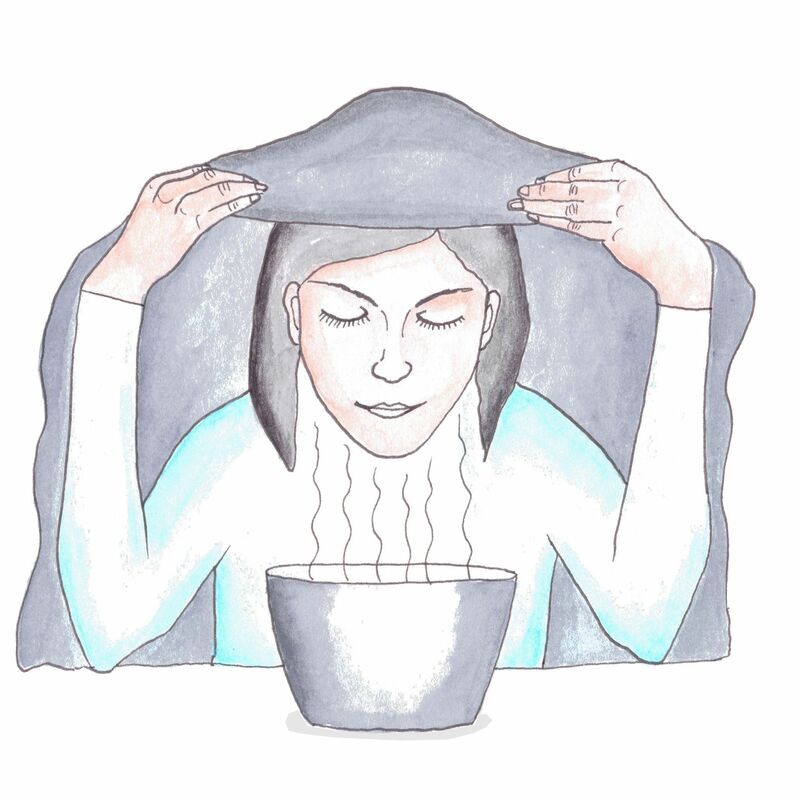 Once hot water is added, the herbal infusion releases its beneficial properties through the steam it creates, preparing the skin to receive its favourite balm or oil. Allow yourself time to stop, slowly breathe in the invigorating fragrance and relax body and mind. 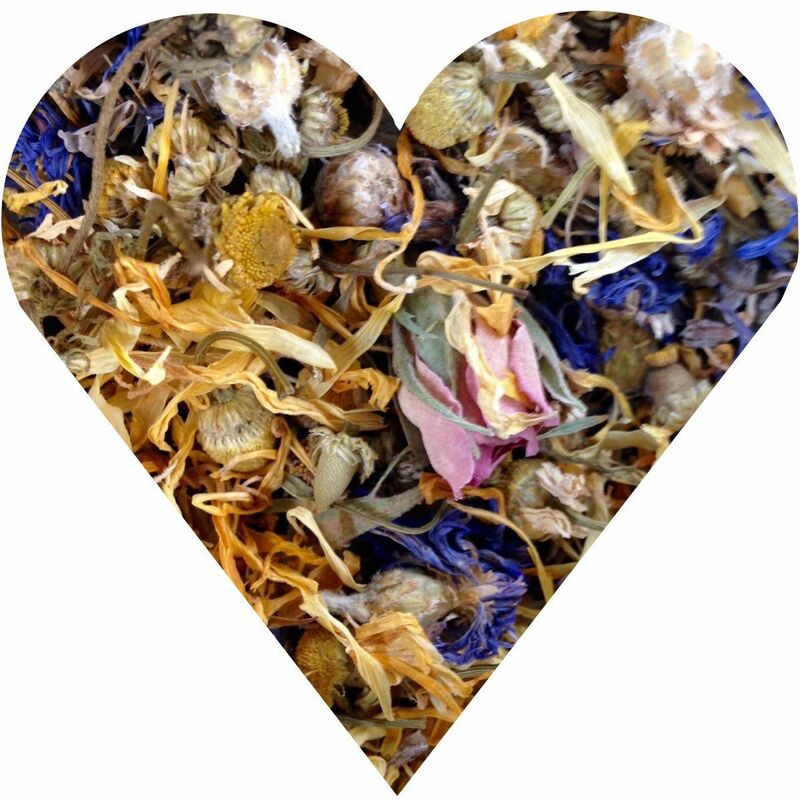 Star ingredients: chamomile, lavender, rose and cornflower.